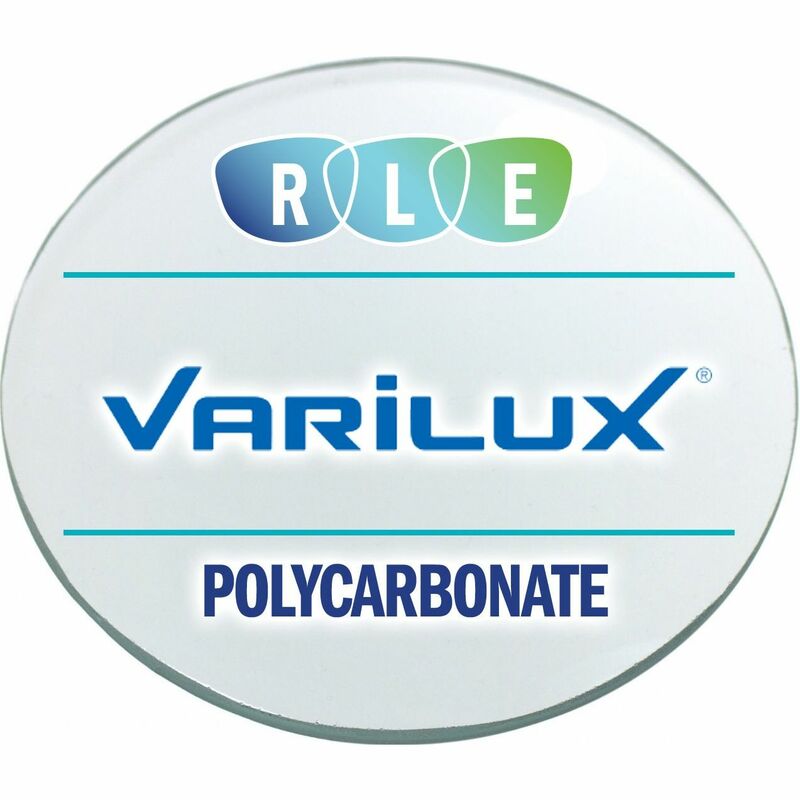 Varilux Physio Enhanced Progressive Lenses are designed to provide the sharpest vision at every distance and light condition. 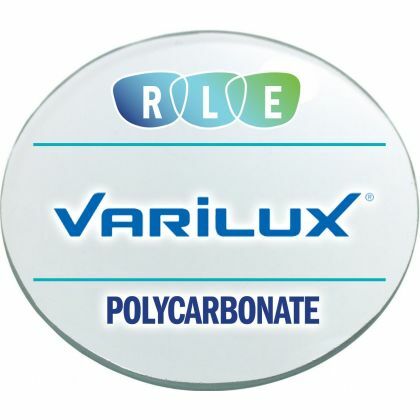 Varilux Physio Enhanced lenses are the first multi-focal lenses to offer the benefits of W.A.V.E. 2 Technology.